Global Fatbike Day is coming up December 2nd 2017! 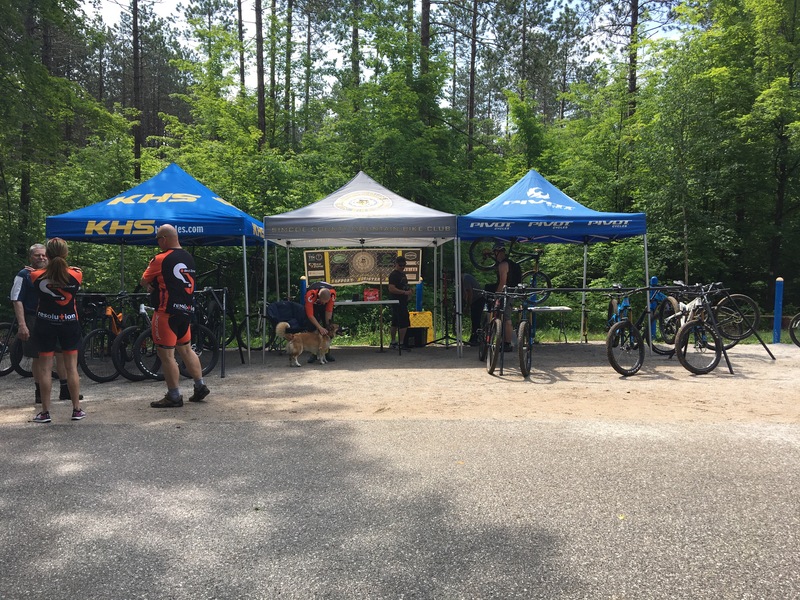 SCMBC.ca will be having a social ride and an amazing Poker run happening that will take you out and explore the foundations and features that SCMBC trails have to offer. 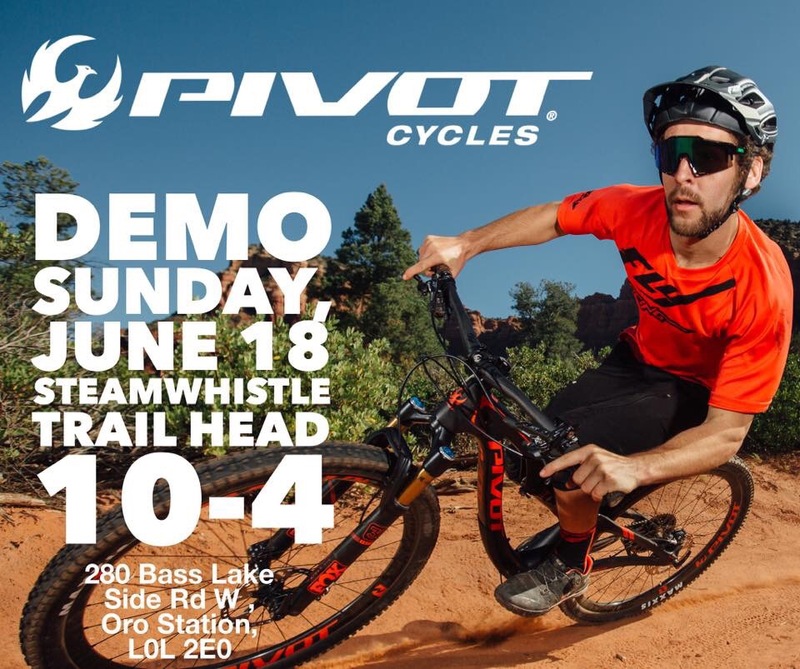 Join us on July 29th 10am-4pm at the Steam Whistle Trailhead (Bass Lake Side Rd and 7th Line, Oro Medonte) and test ride the Devinci product line. 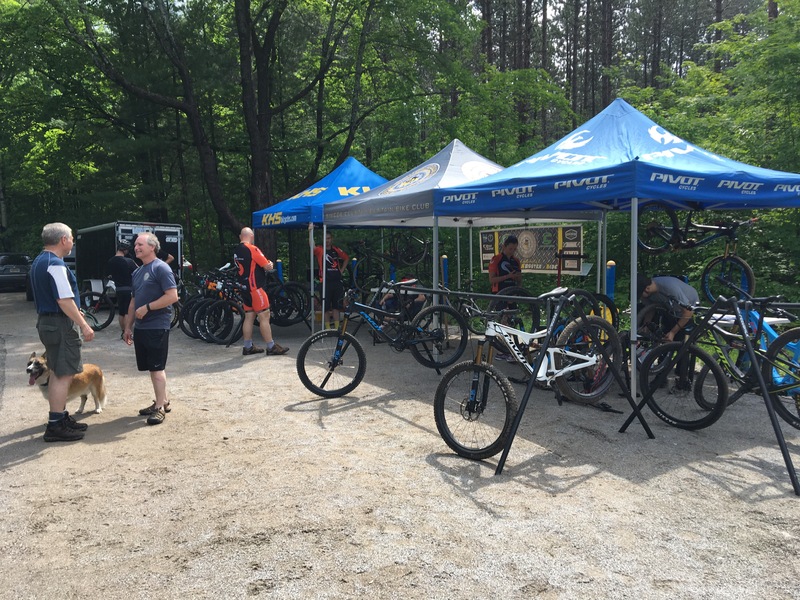 The rain has stopped and the sun is shining on the Bike Zone Demo Day at the Steam Whistle Trailhead. Thanks to Pivot Cycles and KHS for your support. 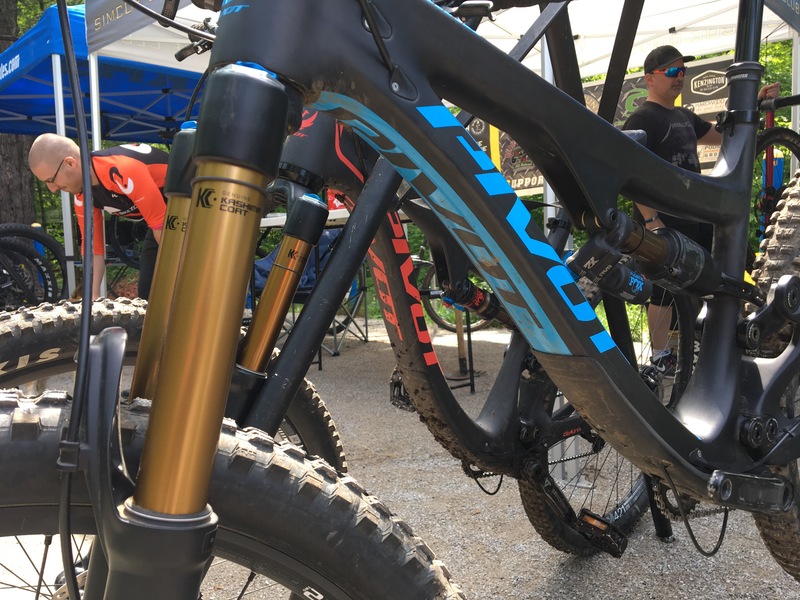 Don’t miss the Pivot Cycles Demo Day today (June 18, 2017) at the Steam Whistle Trailhead. 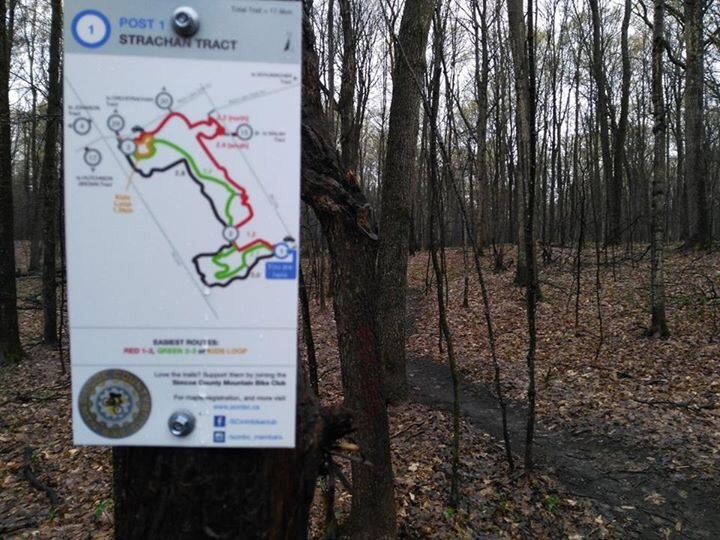 We are excited that the installation of trail signs have commenced on our trail systems this season. 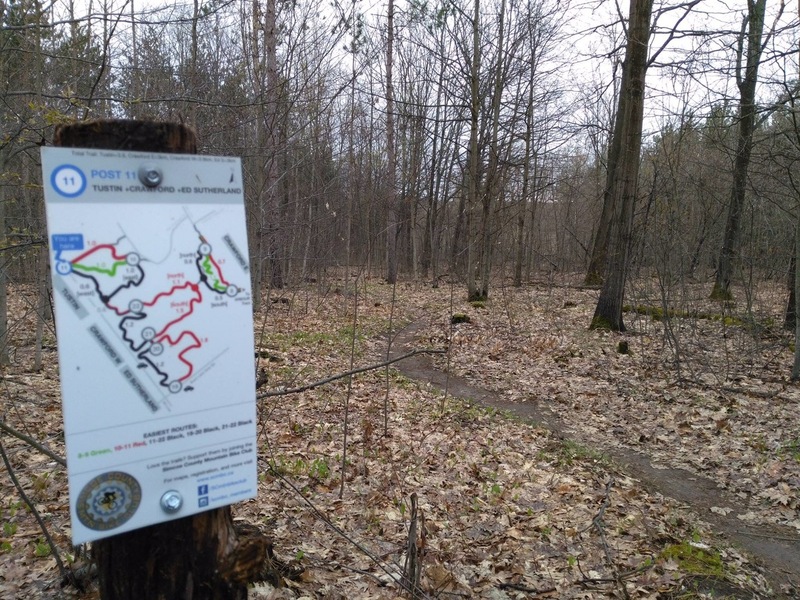 We hope that our members find the trail signs beneficial and useful while using the trails. 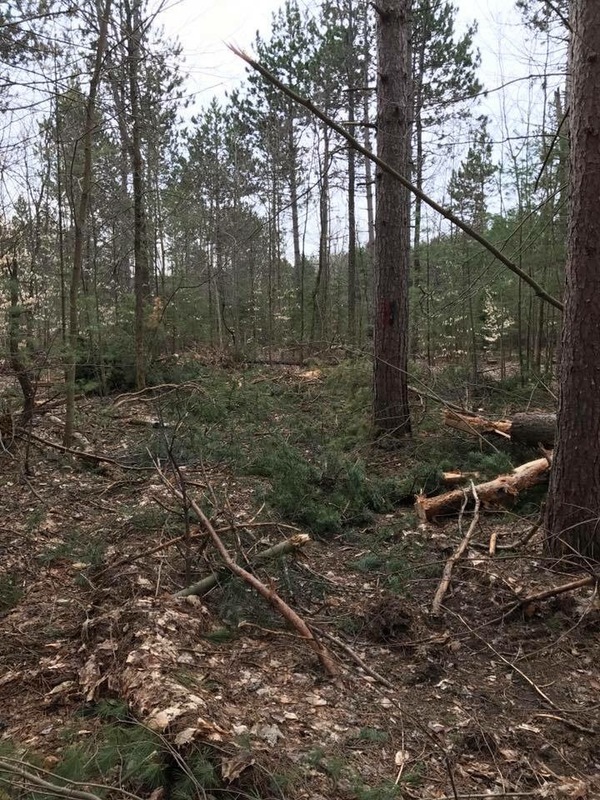 Riders….Please stay clear of Walsh for the next week or two since there is a significant logging operation in progress at the front of the property. The loggers cannot see you from the machines and riding in this area can be a potential risk. 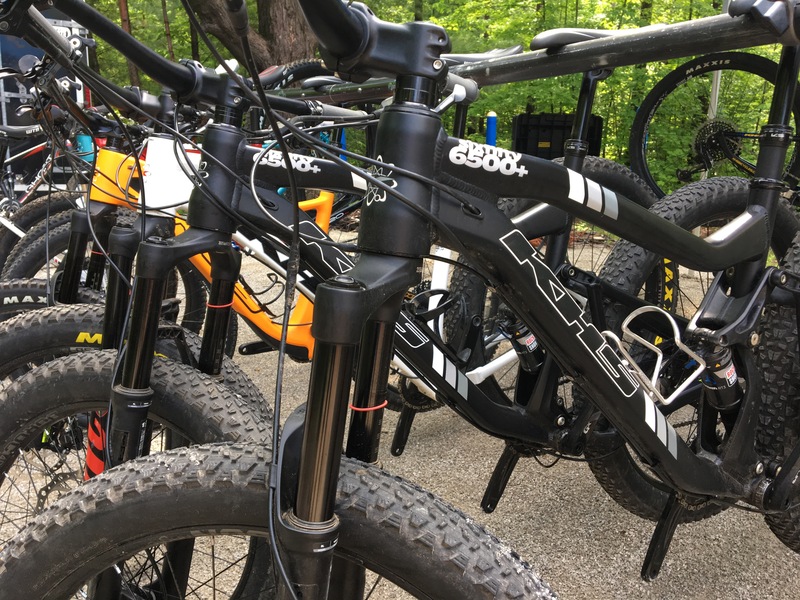 We are at the toughest time of year for mountain bike trails. Some riders are itching to get out and ride after being cooped up all winter. Unfortunately, it is the worst thing we can do to our trail system. As the snow melts and the frost leaves the ground, trails are left soft, muddy and unridable. While our trails drain and dry very quickly, it still takes time to allow them to dry. Most trail systems in our area do not open until May 1. We will likely be out before that, but will monitor the known soft areas report back when the trails are good to go. 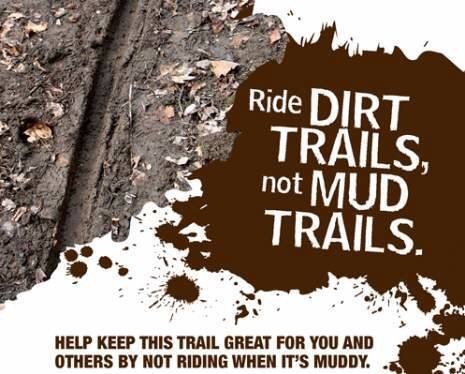 Please respect the volunteer efforts made by the trail crew and do not ride wet trails. This morning might be your best bet to ride before it gets too mild. Thanks to the hard work and dedication of our trail groomers. All of Oro Medonte has received about 4 inches of fresh powder last night and will continue to get another 3-4 today if the forecast is correct. The weather Tuesday – Thursday has made the trails pure ice at the moment and the climbs, especially with new snow, will be next to impossible for groomers. Groomers will not be able to do much until we get milder weather (which looks like Saturday and Tuesday of next week). We will assess the options over the next few days to see what can be done. It has been a difficult winter to say the least. Just when we get a nice trail laid down we have a melt. The last one has really done a number on the trails. Click on link below to read recent article on SCMBC and Fire Tire Winter riding. As you plan your spring and summer outings, Cross Island Farms invites you to come tour their 102 acre organic farm, complete with goats, cows, pigs, wildlife, and an Edible Forest Garden containing hundreds of varied, edible plant species. They are located in the gorgeous Thousand Islands Region of New York State, only 2 hours from Ottawa by car. The Great Lakes Seaway (bicycling) Trail in the U.S. extends around the Southern border of Lake Ontario, and along the St. Lawrence River shoreline. It brushes right past the bridge to the island, and they are only 1.6 kilometers from that bridge. There are many quiet roads on the island to bike on, and they are located only 1.6 kilometers up the road from one of the largest state parks in the United States, where you will find many biking trails; some running through the trees, while others edge alongside the rocky Saint Lawrence. SMCBC would like to thank our 2016 sponsors. The success of SCMBC wouldn’t be possible without your continued support. 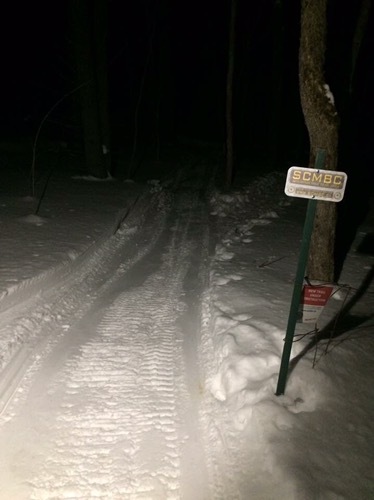 Our trail groomers have been working hard to keep our trails top notch for winter enjoyment. 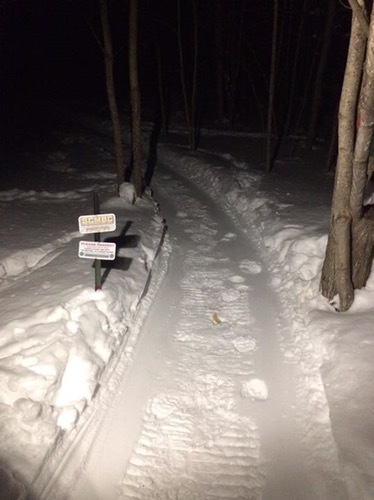 Our winter fat bike trails run out of the Steam Whistle Trailhead. Enjoy our trails?….Please support our club.